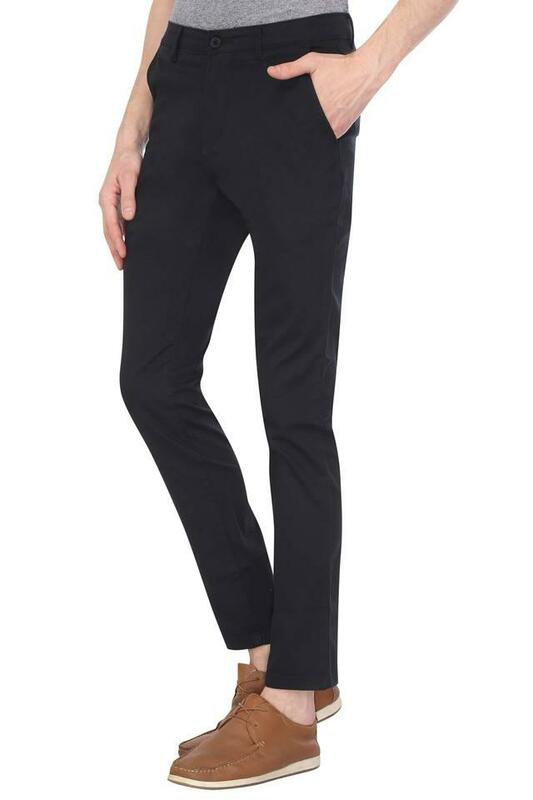 The coveted brand, Vettorio Fratini has perfectly blended comfort with style in this pair of chinos. It has a waistband with belt loops that promises to provide you with a proper fit. Featuring a solid pattern, it also scores quite high on the fashion meter. Besides, its zip fly closure ensures convenience while wearing it. 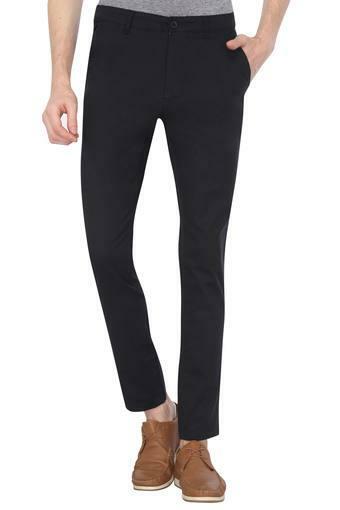 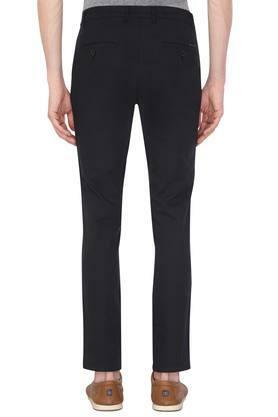 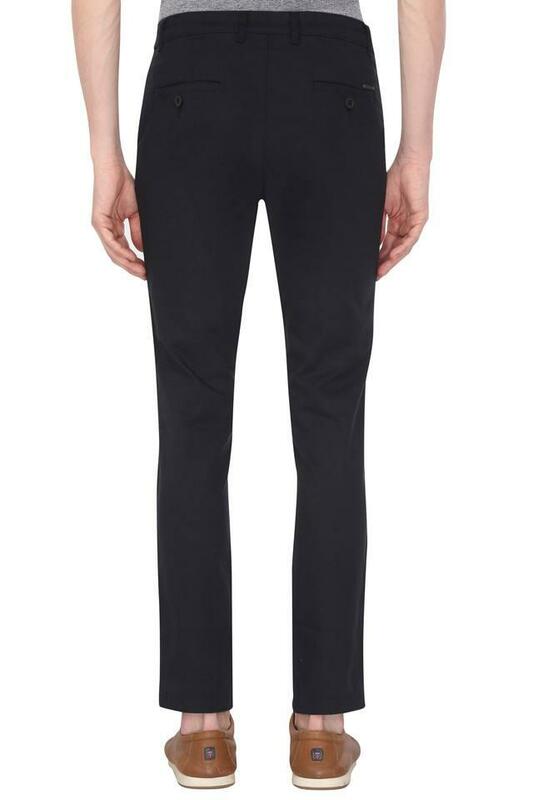 Lend your smart casual collection with the addition of this pair of chinos. 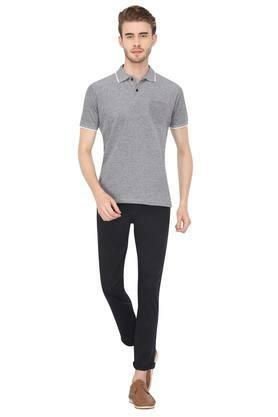 Team it with a shirt and a pair of lace up shoes to flaunt a smart look.